but also the classic ambiance associated with our quality products. 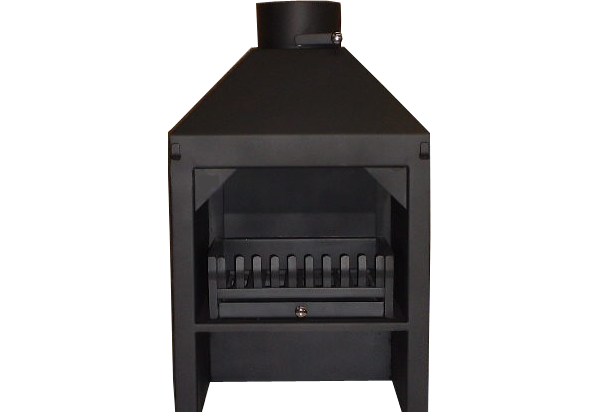 radiant and convectional system, damper, grate with loose fitting fire grid & ash pan. 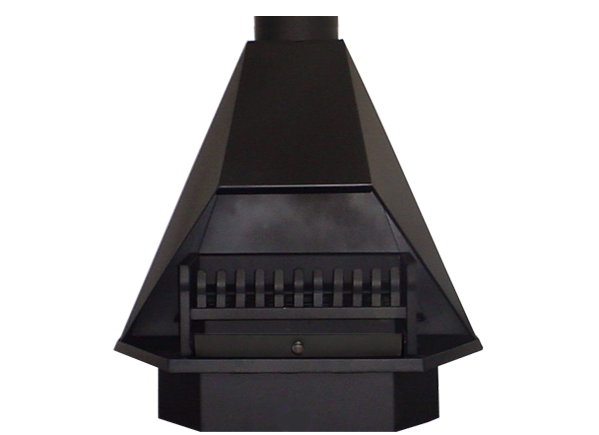 ceiling plate,radiant and convectional system, damper, grate with loose fitting fire grid & ash pan. ceiling plate,radiant system, damper, grate with loose fitting fire grid & ash pan. 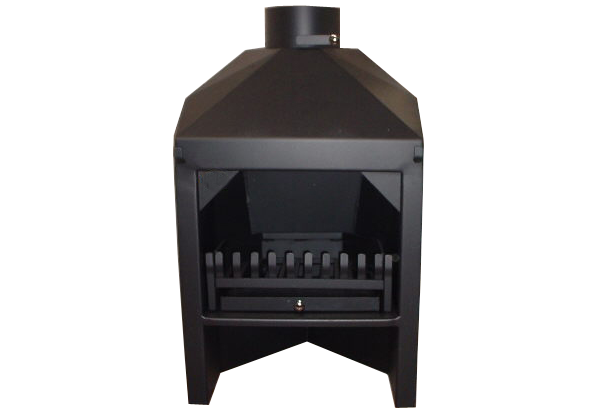 All units available in mild steel, 3cr12 or 304 stainless steel or a combination thereof .